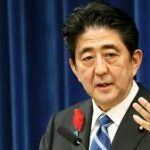 Japan’s impending integrated resorts have been a long-cherished dream of Prime Minister Shinzo Abe – part of his grand plan for economic growth and increased tourism. But the general populace isn’t quite so sure. And they still aren’t, according to the latest polls. 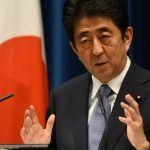 While the Integrated Resorts Implementation Bill has strong backing in the Diet (Japanese parliament), the latest survey by the Kyodo news agency puts support for casinos at a measly 26.6 percent. 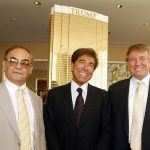 Over 65.1 percent, meanwhile, said they were outright opposed to casinos, while the rest were unsure. That 2:1 ratio has been consistent with almost all polling on casinos going back several years. The numbers have barely budged an inch. According to Edward Tracey, CEO of Hard Rock Japan, it’s a problem of perception. 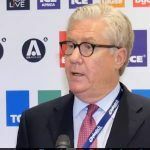 “Our research shows that there’s no literal translation of ‘integrated resort’ in Japanese,” he said at the recent International Casino Exhibition in London. According to Asia Gaming Brief, only two polls have shown significantly different results, in both cases when more specific questions were asked, and more information related to the potential impact on local communities was provided. A January poll conducted by the Nagasaki Shimbun newspaper found a majority of the public were in favour of building an integrated resort at the Huis Ten Bosch theme park because they felt it would have a positive effect on the local economy. The area was hit hard by Japan’s nineties economic slump and has never quite recovered. The theme park filed for bankruptcy in 2003. Meanwhile, a poll in February by the Nippon Research Center, commissioned by Las Vegas Sands Corp, found a majority of respondents said they would like to see something like Marina Bay Sands in Japan, after they had been given extensive information on the Singapore resort. Whether they will ever see a LVS resort in Japan depends on how many licenses lawmakers ultimately make available and which developers impress, and promise to invest, the most during the bidding process. 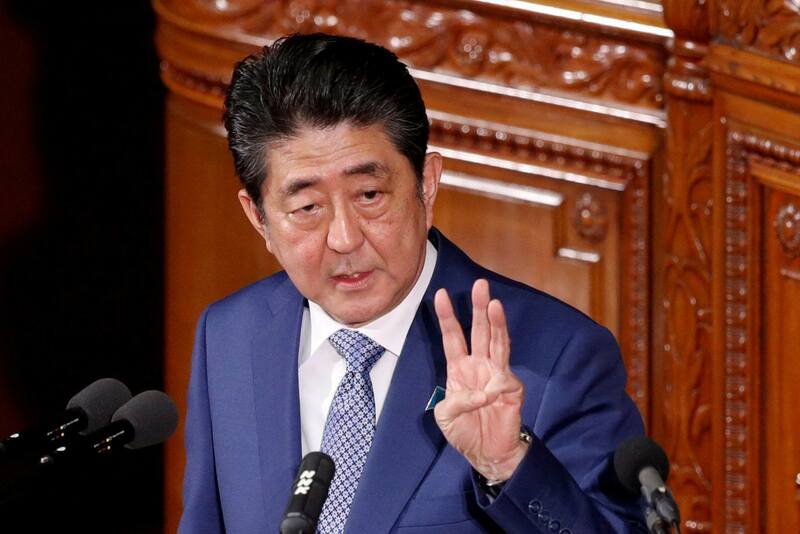 On Tuesday, the Buddhist-influenced Komeito Party, a minority partner with Abe’s Liberal Democrat Party in the ruling coalition, said it wanted no more than three licenses. “For Komeito, I think it will be extremely hard to go higher than three,” Komeito casino panel member Kiyohiko Toyama told Bloomberg this week.